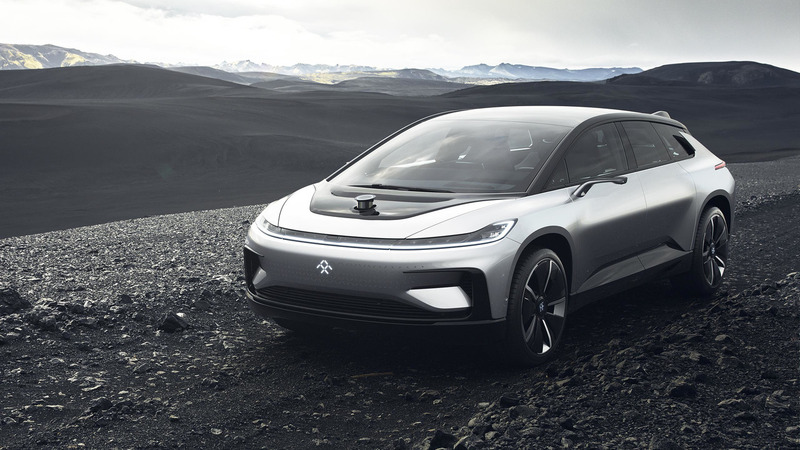 Faraday Future has been hard at work on its new FF 91 SUV. The concept, which first made its public debut at CES 2017, has been shown mostly static – apart from our in-car experience in Vegas. But this new video gives us our best look yet at the futuristic concept in the flesh, in motion. The company calls the one-minute ad spot, "Emergence," and details the electric FF 91 concept on the roads of the Pacific Northwest. 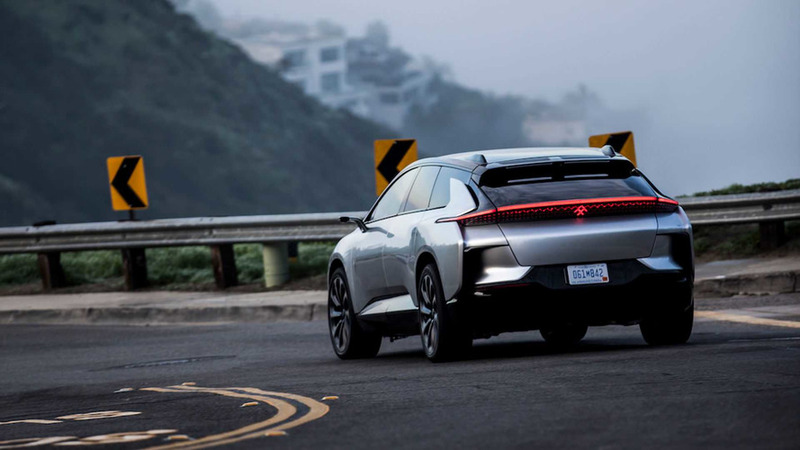 Though no added information was given as to the vehicle itself, already we know that the FF 91 comes with a 1,050-horsepower (783-kilowatt) electric powertrain and over 1,328 pound-feet (1,800 Newton-meters) of torque. From a standstill, the concept will sprint to 60 miles per hour (96 kilometers per hour) in just 2.39 seconds, making it quicker than cars like the Tesla Model X, Ferrari 488 GTB, and plenty others. Faraday Future promises a range of 378 miles on a single charge, or more than 700 kilometers of range in Europe’s NEDC rating system. Rumor has it that when the new Faraday Future FF 91 does reach production form, it will cost anywhere from $150,000 to $200,000, but that remains to be seen. Production is still scheduled for 2018, with a smaller "Project 81" expected for 2018, and as many as a dozen models by 2026. For now, the FF 91 remains just a concept.